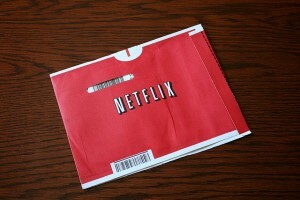 According to new research, Netflix accounts for just over 33% of non-mobile internet traffic. Netflix usa accounted for 33.81% of aggregate fixed-access Internet traffic in the U.S., according to the most recent Global Internet Phenomena: Latin America and North America report from Sandvine. That puts the company ahead of its five closest rivals combined and more than doubles the traffic percentage for Google’s YouTube which ranks second at 14.63%. If you only consider consumption (downstream) traffic and factor out upstream — which Netflix, since it’s not really interactive, requires little of — the company’s dominance is even higher. On the downstream list, Netflix’s 36.48% is more traffic than the next eight companies on the top 10 list added together. Find out more at The Motley Fool.